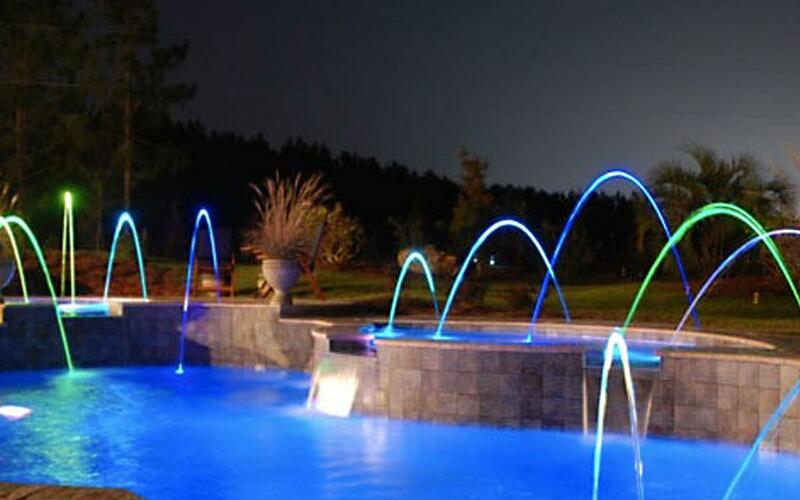 For over 15 years, Pinnacle Pools and Spa has been servicing the Tampa area with the latest techniques and equipment to make sure you enjoy your pools and spas without any issue with your equipment. We are the most trusted professionals in the area and that is why we implemented this info center to keep our clients informed and to provide tips and info that will help to prolong your equipment. Remember that you can contact us at any time for your repairs, heating and automation needs. We are licensed and insured and service Heyward, Pentair, Rheem, Raypack, Purechlor, Polaris, Intermatic, Goldline, Sta-Rite, Zodiac among many other brands.